AND FOREMOST ADVOCATE OF FOREST PROTECTION AND OF NATIONAL PARKS. 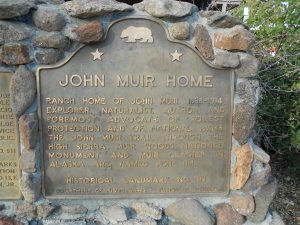 THE JOHN MUIR TRAIL THROUGH THE HIGH SIERRA, MUIR WOODS NATIONAL MONUMENT AND MUIR GLACIER IN ALASKA ARE NAMED FOR HIM. 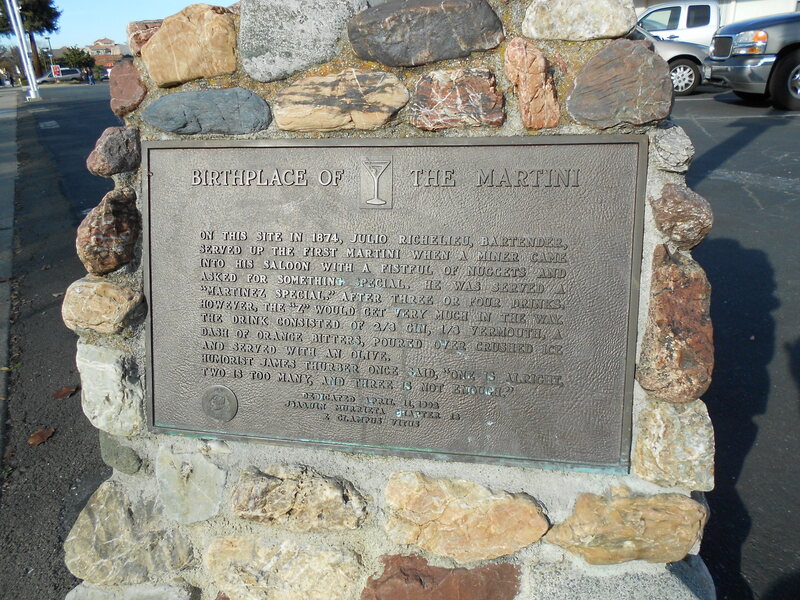 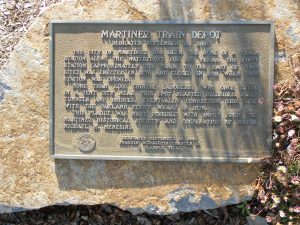 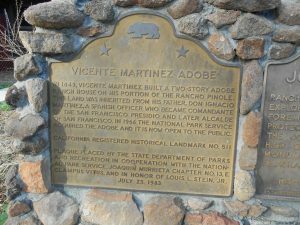 HIS FATHER, DON IGNACIO MARTINEZ, A SPANISH OFFICER WHO BECAME COMANDANTE OF THE SAN FRANCISCO PRESIDIO AND LATER ALCALDE OF SAN FRANCISCO. 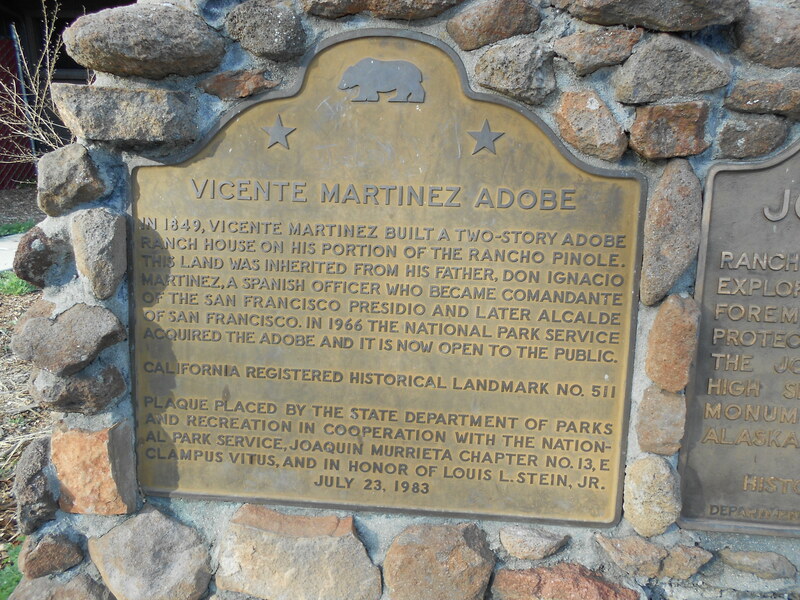 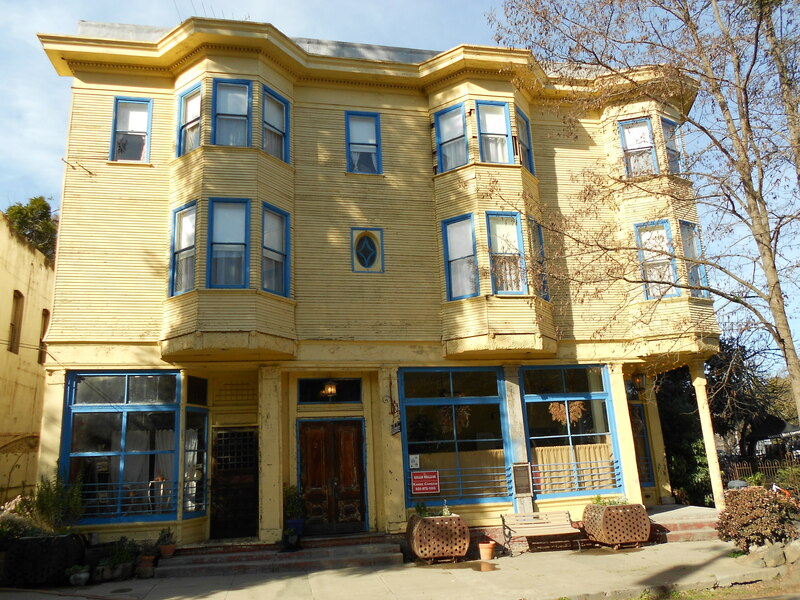 IN 1966 THE NATIONAL PARK SERVICE ACQUIRED THE ADOBE AND IT IS NOW OPEN TO THE PUBLIC. CHAPTER NO. 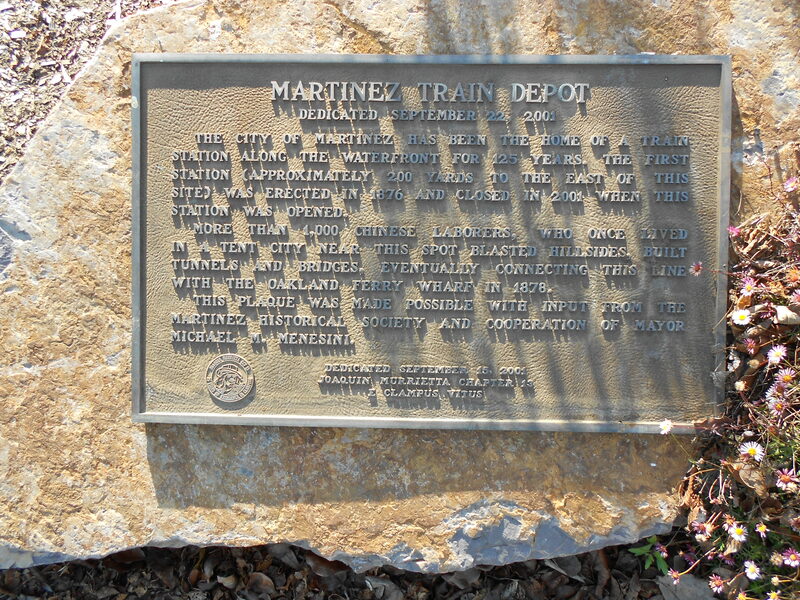 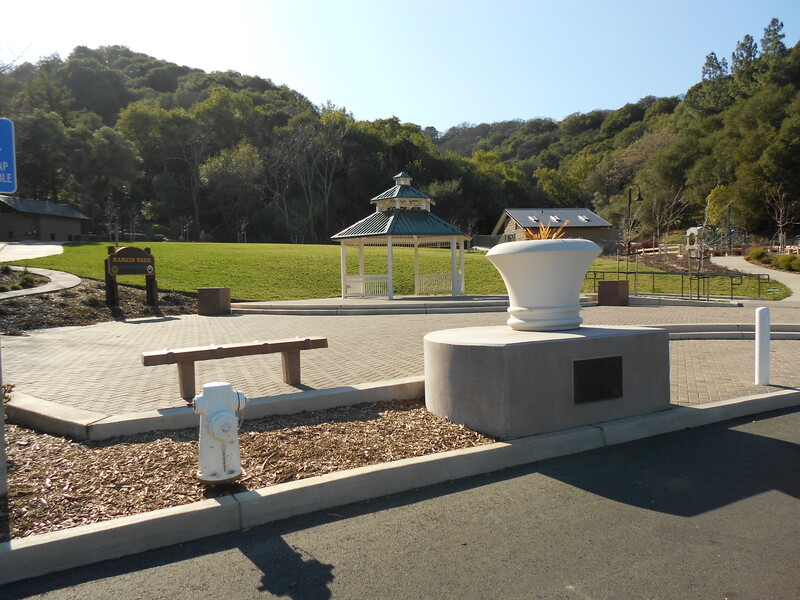 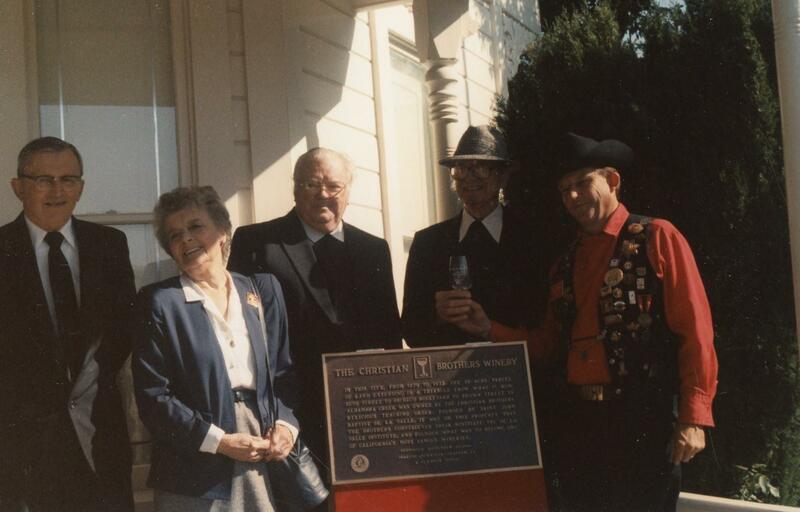 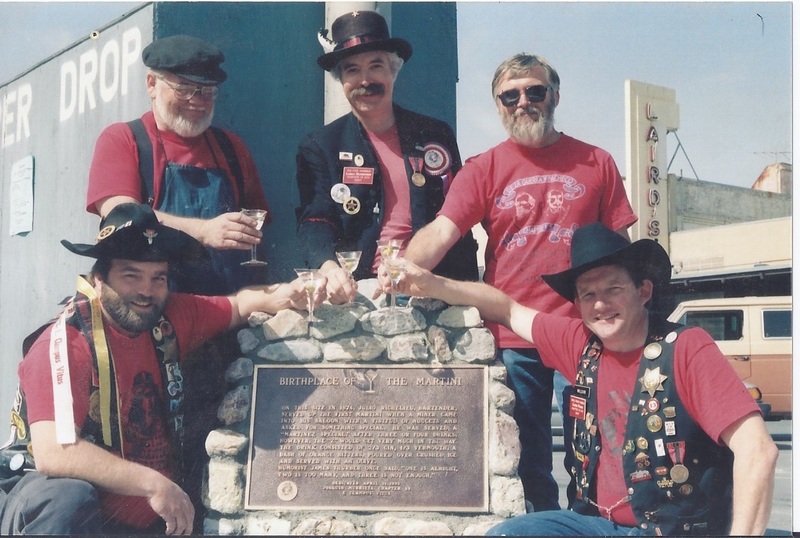 13, E CLAMPUS VITUS, AND IN HONOR OF LOUIS L. STEIN, JR.
MARTINEZ MUSEUM, OPENED HERE JUNE 6, 1976, HAS CHANGING DISPLAYS OF MARTINEZ AND CONTRA COSTA COUNTY ARTIFACTS. 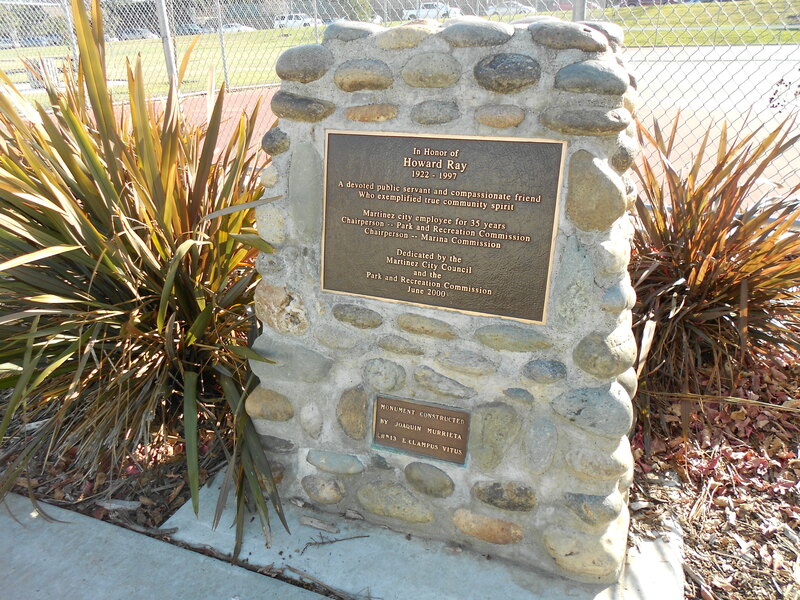 WOULD GET VERY MUCH IN THE WAY. 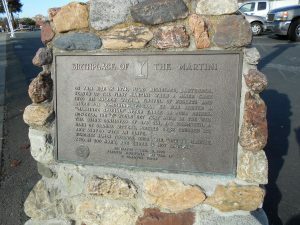 THE DRINK CONSISTED OF 2/3 GIN, 1/3 VERMOUTH, A DASH OF ORANGE BITTERS, POURED OVER CRUSHED ICE AND SERVED WITH AN OLIVE. 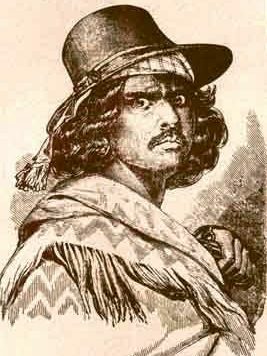 HUMORIST JAMES THURBER ONCE SAID ONE IS ALRIGHT, TWO IS TOO MANY, AND THREE IS NOT ENOUGH. 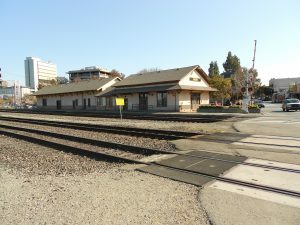 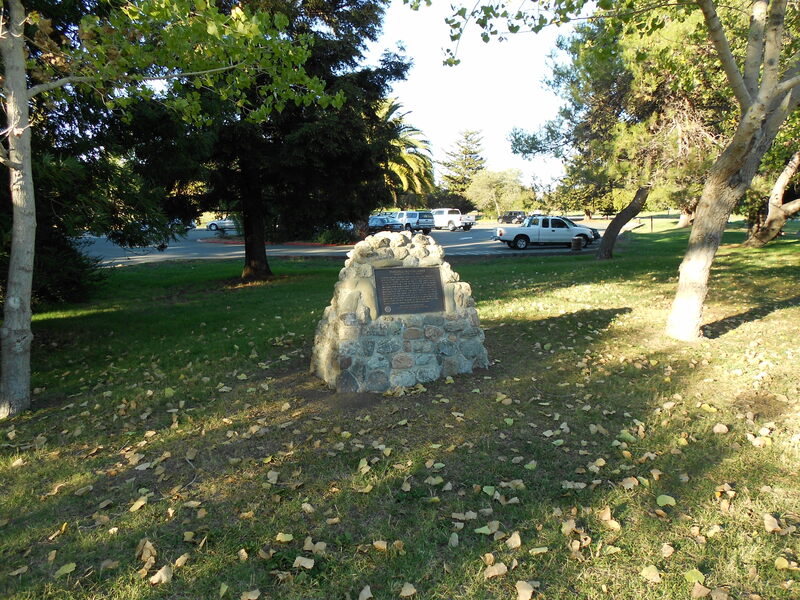 IN THIS CITY, FROM 1879 TO 1932, THE 70 ACRE PARCEL OF LAND EXTENDING IN A TRIANGLE FROM WHAT IS NOW BUSH STREET TO PACHECO BOULEVARD TO BROWN STREET TO ALHAMBRA CREEK WAS OWNED BY THE CHRISTIAN BROTHERS RELIGIOUS TEACHING ORDER, FOUNDED BY SAINT JOHN BAPTIST DE LA SALLE. 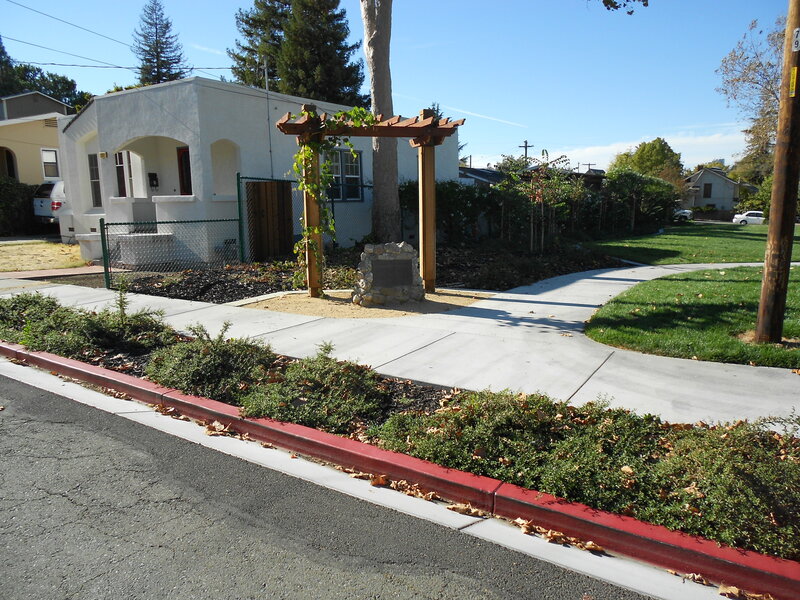 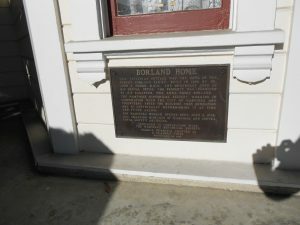 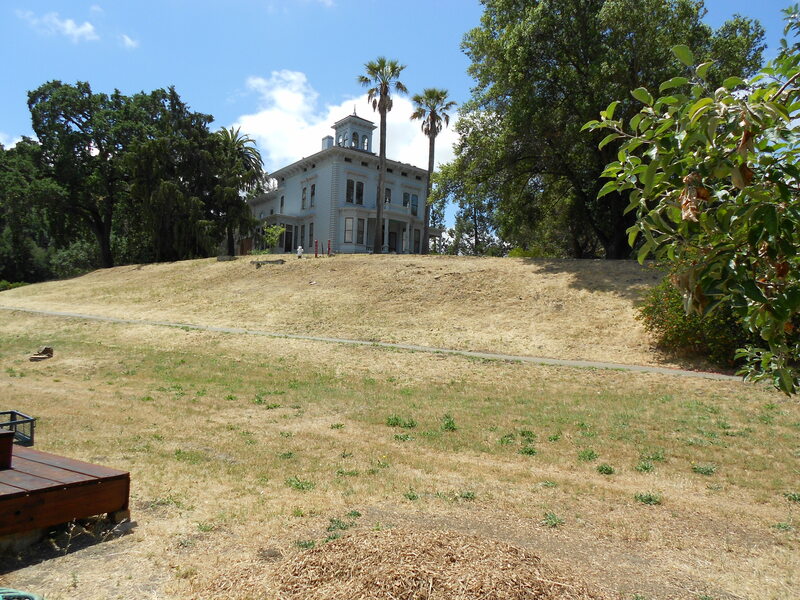 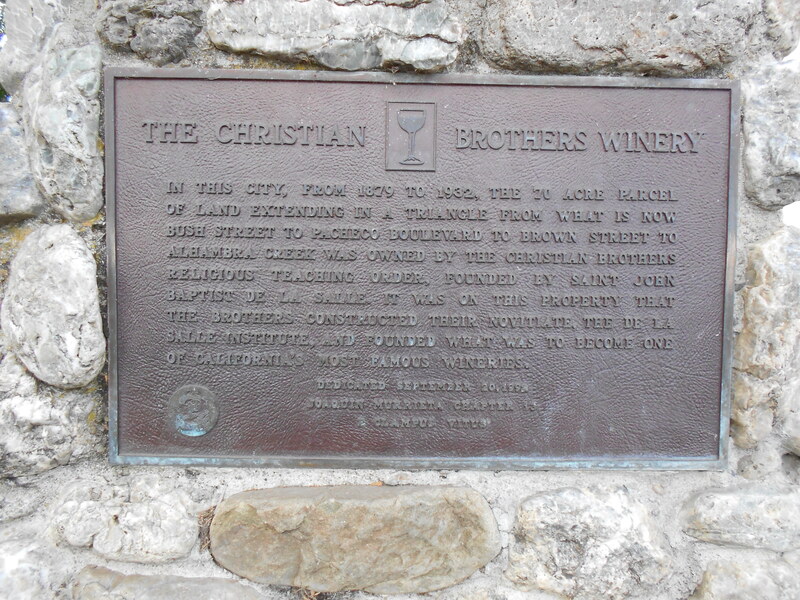 IT WAS ON THIS PROPERTY THAT THE BROTHERS CONSTRUCTED THEIR NOVITIATE, THE DE LA SALLE INSTITUTE, AND FOUNDED WHAT WAS TO BECOME ONE OF CALIFORNIAS MOST FAMOUS WINERIES. 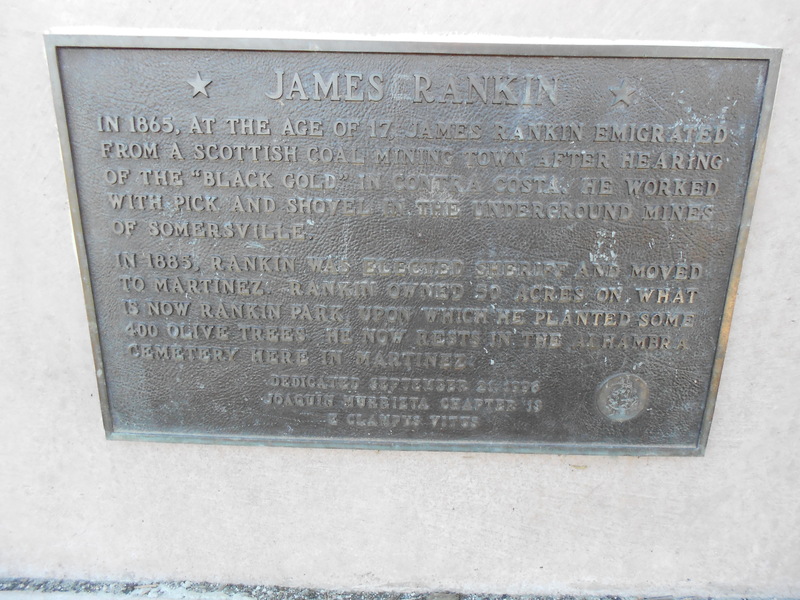 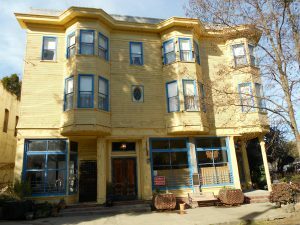 IN 1865, AT THE AGE OF 17, JAMES RANKIN EMIGRATED FROM A SCOTTISH COAL MINING TOWN AFTER HEARING OF THE BLACK GOLD IN CONTRA COSTA. HE WORKED WITH PICK AND SHOVEL IN THE UNDERGROUND MINES OF SOMERSVILLE. 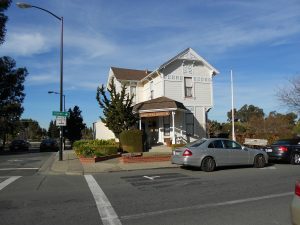 IN 1885, RANKIN WAS ELECTED SHERIFF AND MOVED TO MARTINEZ. 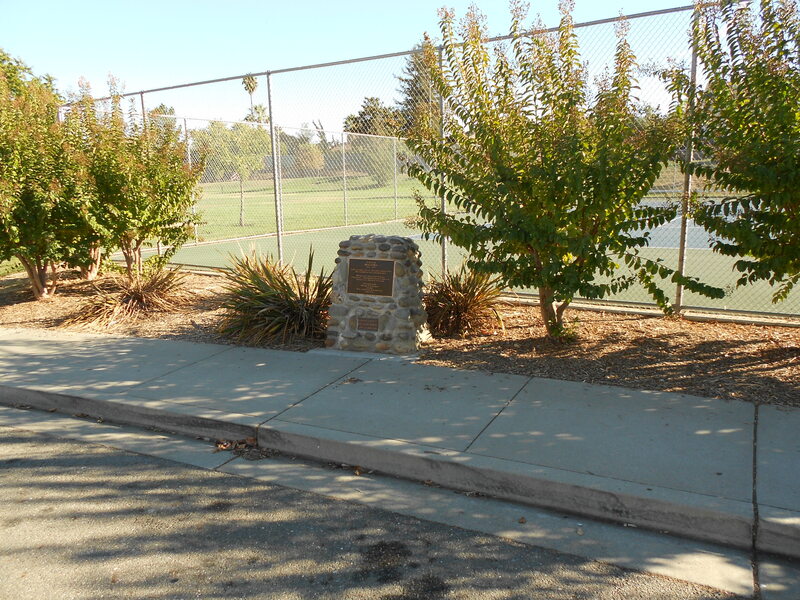 RANKIN OWNED 50 ACRES ON WHAT IS NOW RANKIN PARK UPON WHICH HE PLANTED SOME 400 OLIVE TREES. HE NOW RESTS IN THE ALHAMBRA CEMETERY HERE IN MARTINEZ. 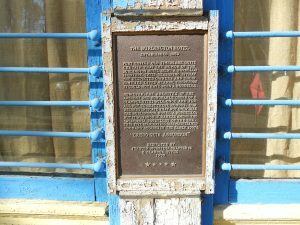 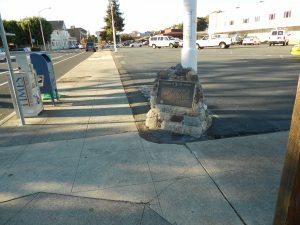 AND WITH HIS BROTHERS PURCHASED A NEW FERRYBOAT, THE CARQUINEZ, AND BUILT THE FERRY STREET WHARF, ONCE LOCATED 100 FEET WEST OF THIS SPOT. 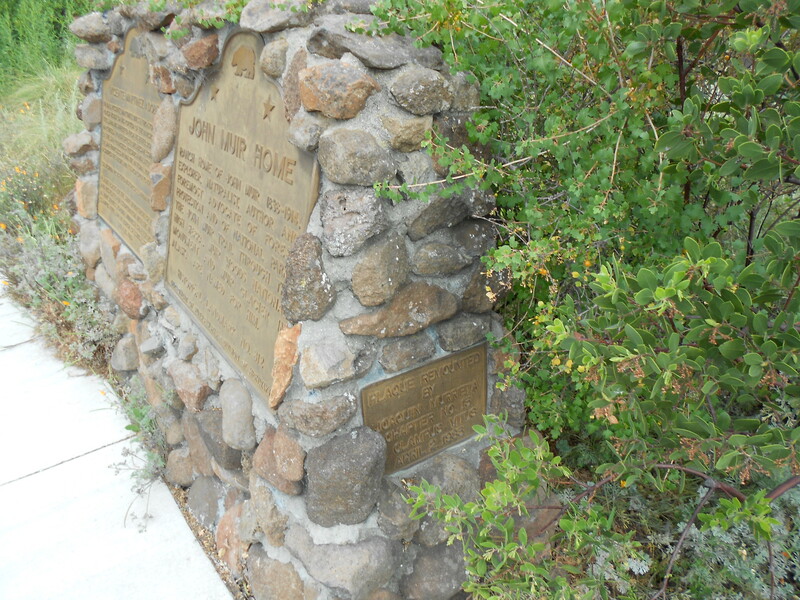 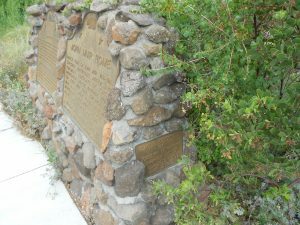 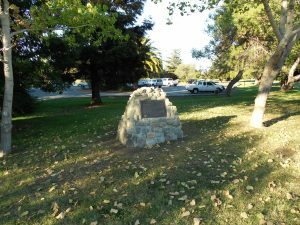 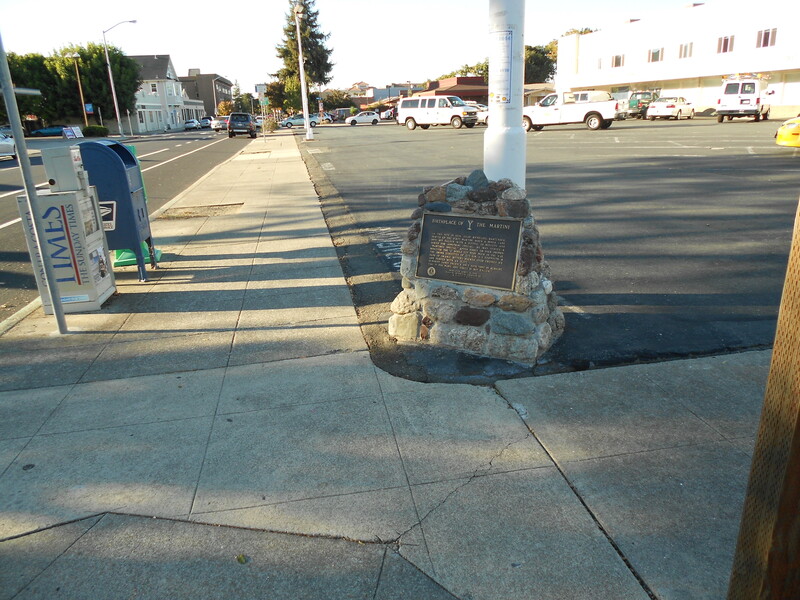 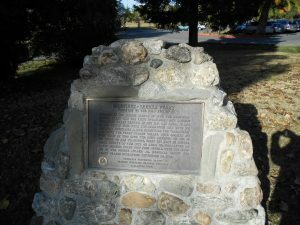 THE PONY EXPRESS, ON ONE OF ITS TRIPS TO SAN FRANCISCO, FIRST SET FOOT IN CONTRA COSTA COUNTY AT THIS SITE ON APRIL 23, 1860 AFTER AN EARLY MORNING FERRY TRIP FROM BENICIA. 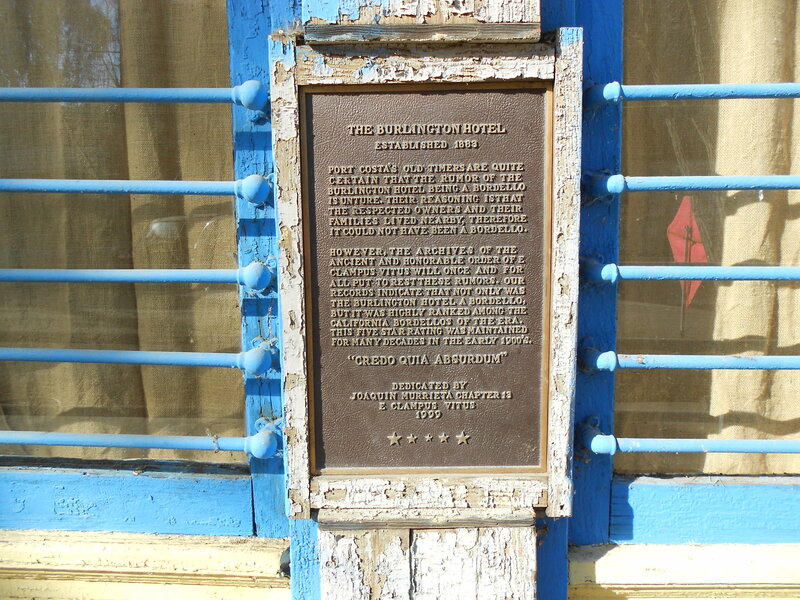 WITH THE OPENING OF THE GEORGE MILLER JR. MEMORIAL BRIDGE THE FERRY CEASED OPERATIONS SEPTEMBER 14, 1962. 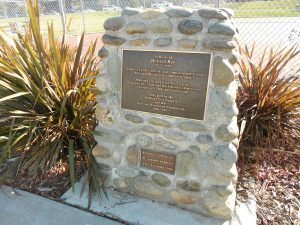 AND COOPERATION OF MAYOR MICHAEL M. MENESINI.